Football Club Simulator Free Download PC Game setup in single link for windows. 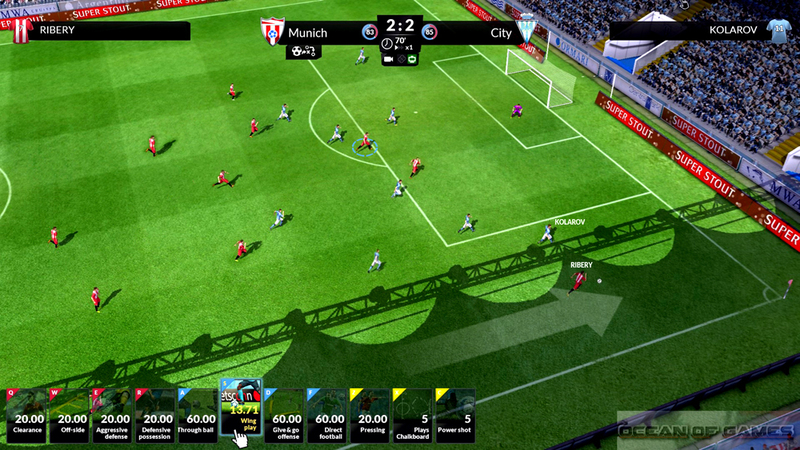 Football Club Simulator is a simulation strategy, sports game. 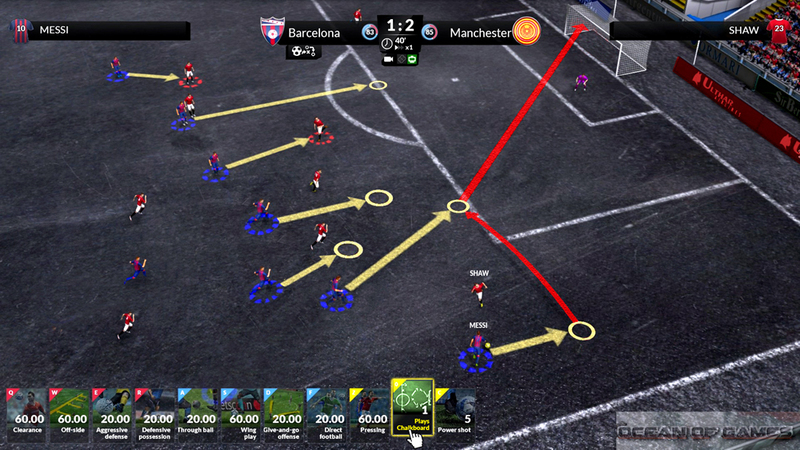 Football Club Simulator is developed by The Football Club Simulator Company. This game was published under the banner of FX Interactive and was released on 4th March, 2016. 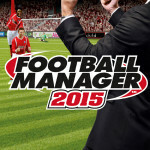 You can also download Football Manager 2015. 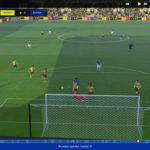 In this version of Football Club Simulator PC Game you will be given the role of a head coach and you need to make strategies during the matches and give order to the players in the real time. The game has got a very stylish and powerful interface. You have to take all the decisions as a Head Coach, Manager as well as Chairman. You also have to sign different players in order to strengthen your team so that it can reach to the glory. You have to arrange training sessions for the players. All in all its not just what happened on the field you have to look out for in fact you need to look out for off the field activities as well. Graphics are quite amazing and you will feel the realistic touch in it. 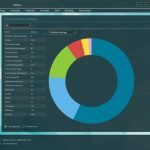 You may also like to download Club Manager 2016. 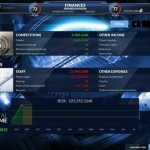 Following are the main features of Football Club Simulator that you will be able to experience after the first install on your Operating System. Remarkable simulation, strategy and sports game. 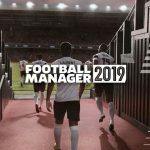 Play as a Head Coach and Manager of the club. Got stylish and powerful interface. Give orders to the players in real time. 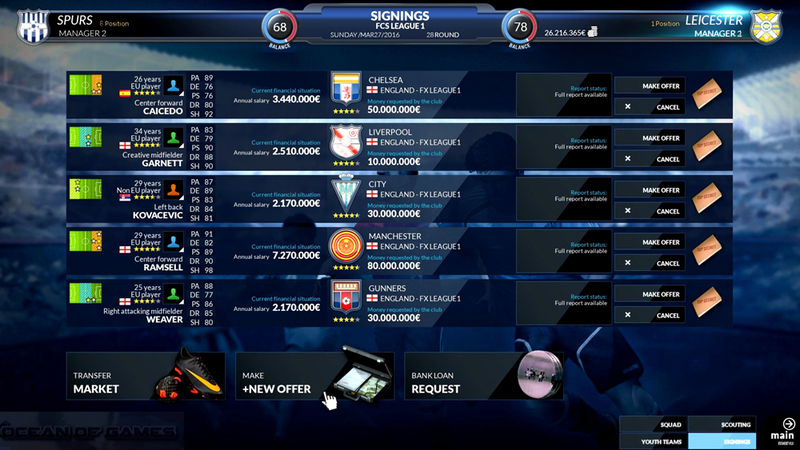 Sign different players in order to strengthen the team. Before you start Football Club Simulator Free Download make sure your PC meets minimum system requirements. CPU: 3.2GHz Intel Pentium 4 or later. 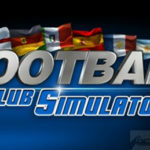 Click on the below button to start Football Club Simulator Free Download. It is full and complete game. Just download and start playing it. We have provided direct link full setup of the game.